Environment secretary Michael Gove will today announce plans to phase out the sale of new petrol and diesel cars in the UK by 2040. It means that by that point, all new cars sold will have to be electric, the Financial Times reports. Less than 1% of cars sold at present are electric. 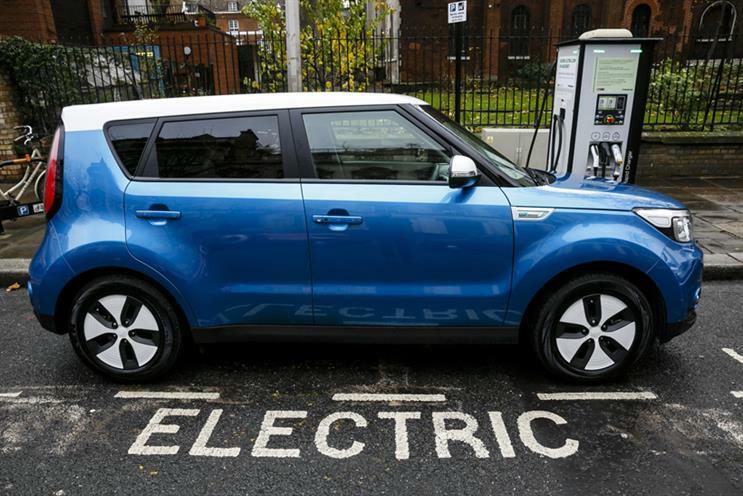 The news comes after BMW announced it would build its fully-electric Mini in the UK, in a move that Gove’s colleague, business secretary Greg Clark, described as a "vote of confidence" in Brexit Britain. The new plans are a step up from the government's previous position, which was an "ambition" for all new cars to be zero-emission by 2040. The announcement will be part of a series of steps in the government’s "air quality plan", which aims to reduce air pollution levels to legally acceptable limits. French president Emmanuel Macron announced earlier this month that France would ban the sale of petrol and diesel cars by 2040. F1 British Grand Prix: what are the brands up to?